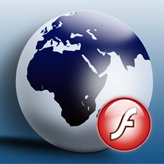 In this tutorial you will learn how to center the flash site which is not centered by default. Lets open index.html file from site_flash folder to see an original state of the template. 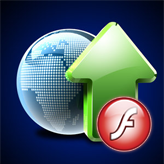 Open index.html file from site_flash folder in Dreamweaver or any HTML editor. Here, we should find out which .SWF file used. In this case it is named 0723.swf. Go to sources/flash folder and find 0723.fla file. 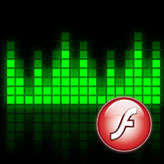 Open it in Adobe flash program. Click on OK button and publish this file. 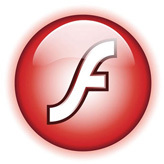 Copy the result (0723.swf) file from sources/flash folder into site_flash folder, replacing the original file. Lets open Index.html file in browser to see a preview. If it is still aligned to the Left, we should also specify the alignment in Index.html file itself. Save this Index.html file and refresh our page in the browser. This entry was posted in Flash Site Template Tutorials, Working with Flash and tagged center, flash, site. Bookmark the permalink.